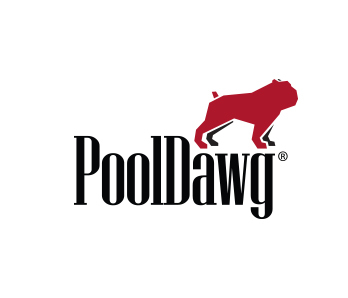 PoolDawg is always so happy to partner with the APA. The APACSC02 is a soft case that features the APA logo on the pocket, a plush interior, and an adjustable shoulder strap. Show your APA pride with this case!